offers dramatic portraits of some of today’s most influential African Americans. 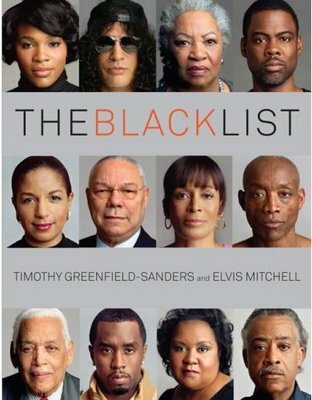 Directed by Timothy Greenfield-Sanders with interviews by Elvis Mitchell, the films include conversations with Colin Powell, Toni Morrison, Slash, Angela Davis, Charley Pride, and many others. The first volume of the film received an NAACP Image Award for Best Documentary.